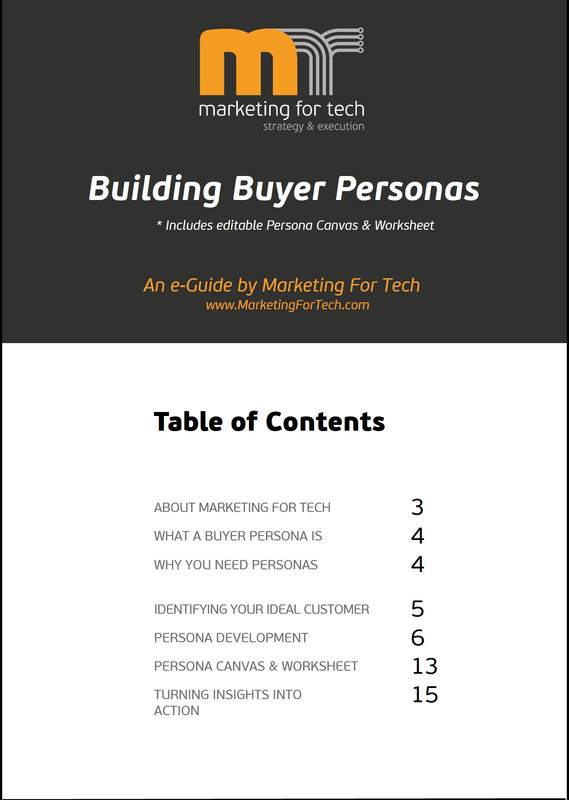 This e-Guide includes an editable Persona Canvas & Worksheet so you can begin building your own buyer personas. ​Smart marketing starts with a strong foundation.  Your marketing foundation depends on identifying the characteristics of your best customers, the people who might buy your products and services. 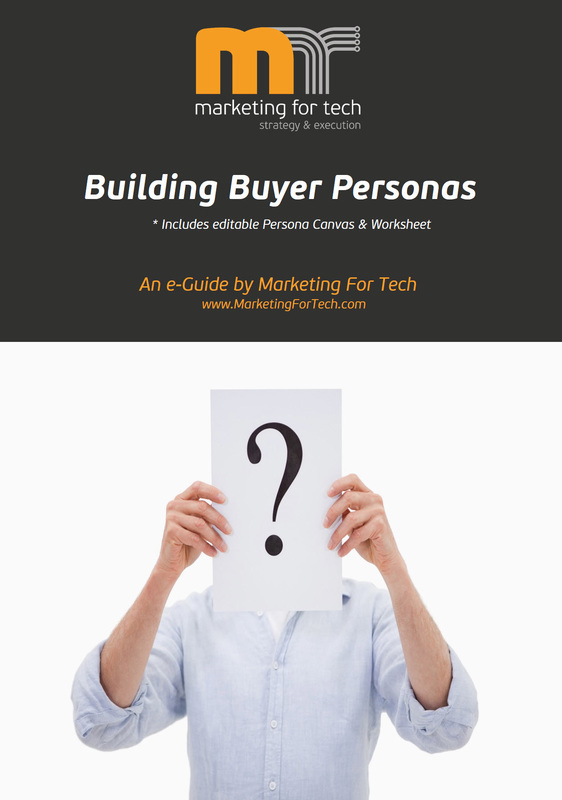 Developing buyer personas can help you drastically improve your marketing and result in better quality of leads for your business.